In a previous post, I discussed the issues regarding surf hats and presented some options for those of you who determine yourself hat people. Since that post I have been notified of a company that all of you hat people (and those still on the fence) should check out. King Canvas, is an online company that set out to produce a hat designed specifically for surfing. They keep their selections really simple, offering three separate styles: Trucker, Bucket, and Surf Cap. Their trucker hats are basic mesh hats with stiff brims that float and come in every color and combination you can think of. They come with a chin strap at $16.99, and without a chin strap at $9.99. If you like the trucker style hat enough to surf in it, this seems like a good way to go, especially with the chin strap. 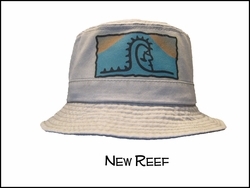 Their bucket hats are more specifically designed for surfers, and long boarders in particular. The hat comes with the option of a layer of foam in the top that helps the hat to float and gives your head a nice cushion to rest your longboard on while carrying it to the water. It also comes with a chin strap that locks in place, and supposedly stays on snug even in overhead surf. But remember it floats too . . . just in case. They have a ton of style options and, right now, if you order the bucket hat with all the options at $29.99, they throw in a free T-shirt. 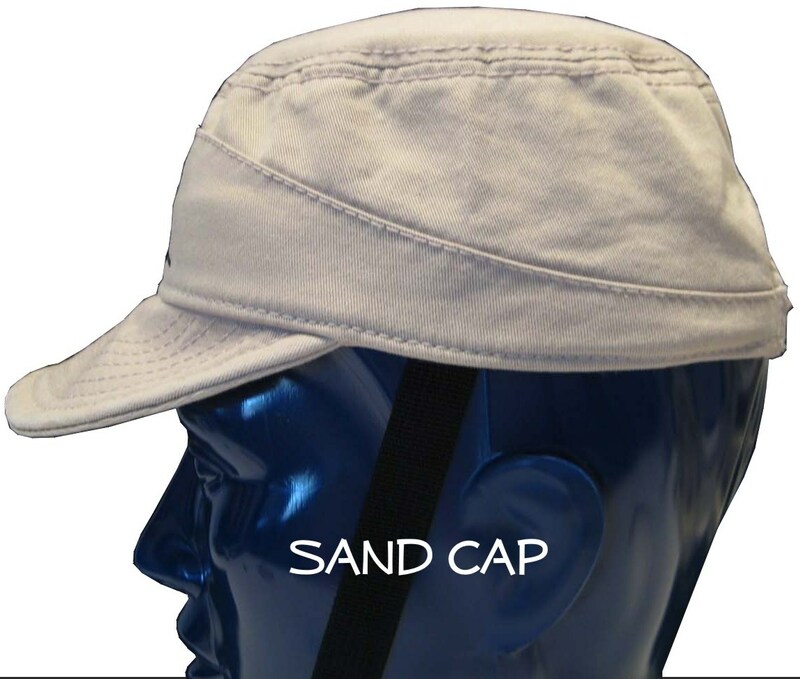 Their surf cap is quite possibly the best style of hat you can wear if you are trying to keep the sun out of your eyes in big waves. It has the standard adjustable chin strap that locks in place as well as a flexible brim that reduces tension with the water when duck diving or being slammed. In fact, the entire hat is completely crushable so that it is very difficult to destroy. If you get sick of it in the water you could probably ball it up and shove it inside your wetsuit without a problem. Since the water passes through the flexible brim pretty easy, the one chin strap is sufficient to keep it on. With the chin strap it comes to $14.99 and without the chin strap, $19.99. Apart from being designed specifically for surfing, theses hats are also great because you can pretty much design your own hat with all of the colors and options they have on their website. Check these guys out at Kingcanvas.com. You may find something new you like.